Who owns Antarctica? - Politics, News, and Hypocrisy - Chickensomething What Are You Afraid Of? How come NASA doesn't show pictures of satellites in space? Researching the flat earth for the past year has been a guilty pleasure that I never wanted to admit, but I can't keep it in any longer. I am prepared to be ridiculed by the ignorant majority. 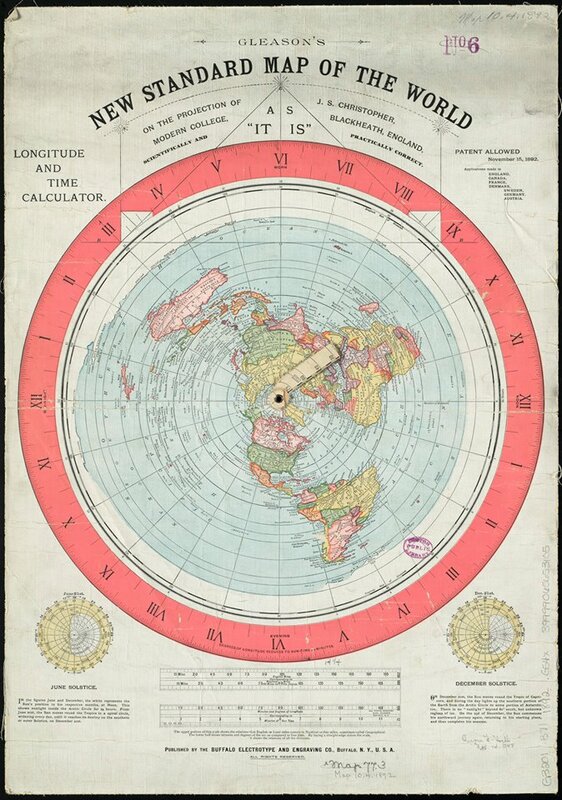 The more I look into ways to debunk the flat earth, the more reinforcement I find. The support for the spinning globe only comes from blind faith and cognitive dissonance. This is a subject that affects everybody and most people would care if they actually accepted the facts. One fact being that the ball earth can't be proven. We have no pictures of the earth and the curvature is nowhere to be found. We will being going over that and much more in this video. Thanks for watching. They could've discovered something deep under the ice that is dangerous to all of mankind. Or dangerous to certain groups who control the narrative. I think the hollow earth theory holds more water. Underground cities are a common attribute throughout history. Modern ones are interesting too. An actual literal hollow earth with a sun in it? I don't know. Major bird flights of fancy in that. But, underground structures of immense size are real. The Chicken Coup status - Really?